It’s tough to get by without a credit card. Does the issuer report to all three major credit bureaus? How long does it take to qualify for an unsecured card? How can I make the best use of a secured card to build my credit rating? If you need to build credit, here are the answers to the top 10 questions about secured credit cards. A secured card requires a cash collateral deposit that becomes the credit line for that account. For example, if you put $500 in the account, you can charge up to $500. You may be able to add to the deposit to extend your credit, or sometimes a bank will reward you for good payment and add to your credit line without requesting additional deposits. 2. Where can I get a secured credit card? 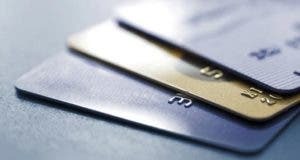 Check Bankrate.com’s list of secured credit card issuers. If you’re a credit union member, ask about a secured card there. Many credit unions offer secured cards to their members and may offer lower interest rates and waive annual fees. 3. What kind of charges will there be? This is where it pays to shop around. Avoid any card that wants you to pay an application fee. Most secured cards do charge an annual fee, and they vary dramatically. Read the fine print. Some people have gotten secured cards and have seen their entire deposit (and credit limit) eaten up by fees before they ever used the card. 4. How much money do I have to deposit? Again, the amount will vary by the card. Most allow minimum deposits of $300 or $500. Your credit limit will either be the amount of your deposit or some percentage above that amount. 5. Do all banks offer secured credit cards? No. 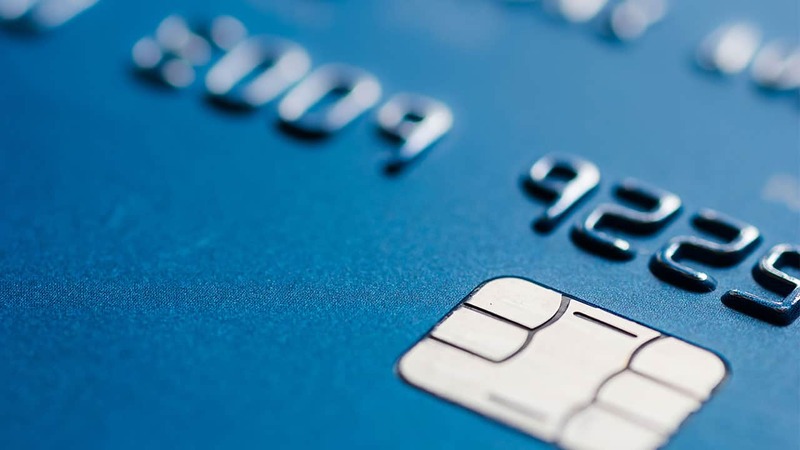 Linda Sherry, director of national priorities at Consumer Action, says her organization is seeing a trend in banking away from secured cards and toward unsecured cards with lower limits and higher interest rates and fees. 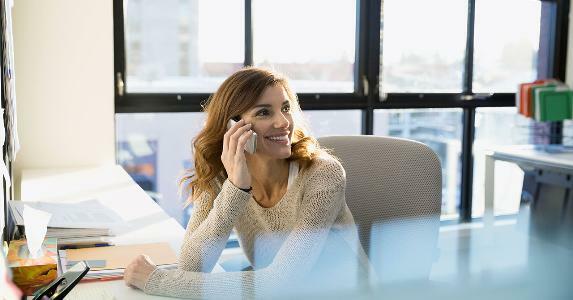 Still, secured cards are a good choice — and sometimes the only option — for people who are just starting out or rebuilding after a major life event, such as a divorce, job loss or serious illness. In addition, some issuers give secured cards only to people who are new to credit — not those who have already had one crack and blew it. 6. Are there any problems to watch out for? Yes. 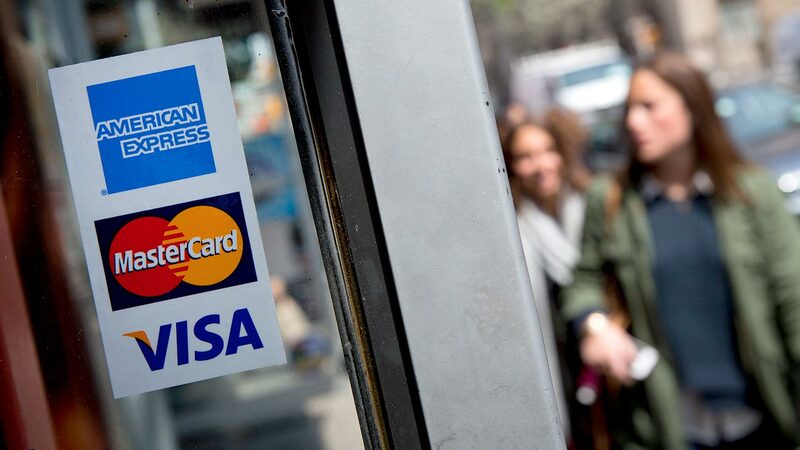 Some secured credit cards have low fees, and the issuers treat customers well. But some take advantage of customers’ situations. 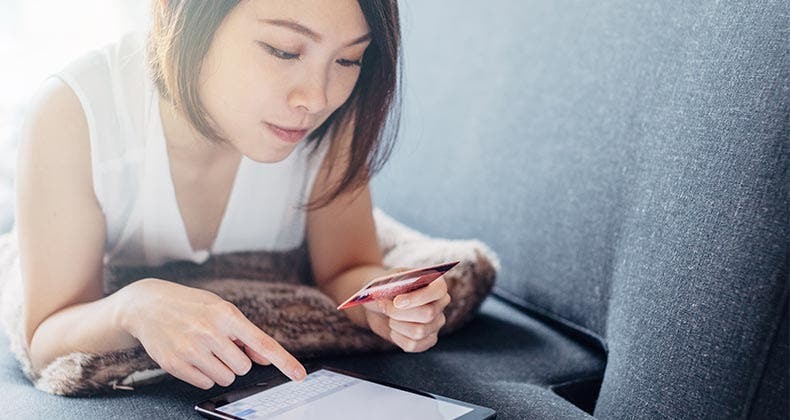 The Consumer Financial Protection Bureau has taken several enforcement actions against credit card issuers for deceptively marketing add-on products over the past few years, though secured cards, specifically, have yet to be a focal point. You should gather plenty of information when you apply for a card. In addition, pay attention to such important items as interest rates, fees and the required deposit. 7. Does the issuer report to all 3 major credit bureaus? 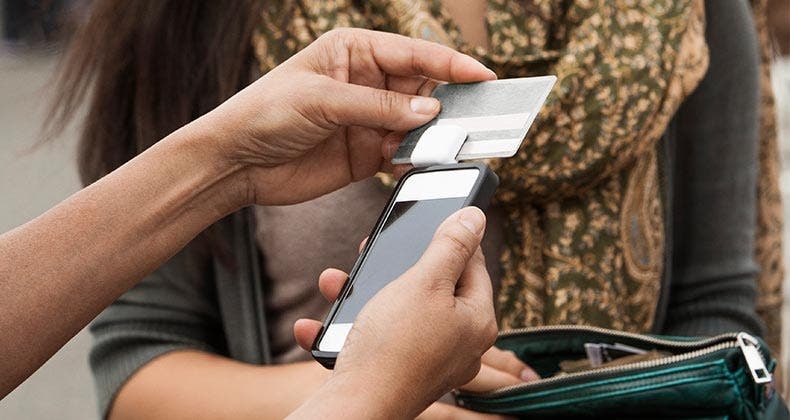 The reason for having a secured card goes far beyond being able to buy things online. It’s a vehicle for building a good credit history. If the issuer doesn’t report, you’ve lost a major benefit. (Tip: If you start getting mailers offering you unsecured cards after you’ve made several months of payments on time, you’ll know that the bank is reporting.) Ask if the issuer will flag the report to the credit bureaus as a secured card. Consumer Action points out that such a flag could be a deterrent to rebuilding credit. 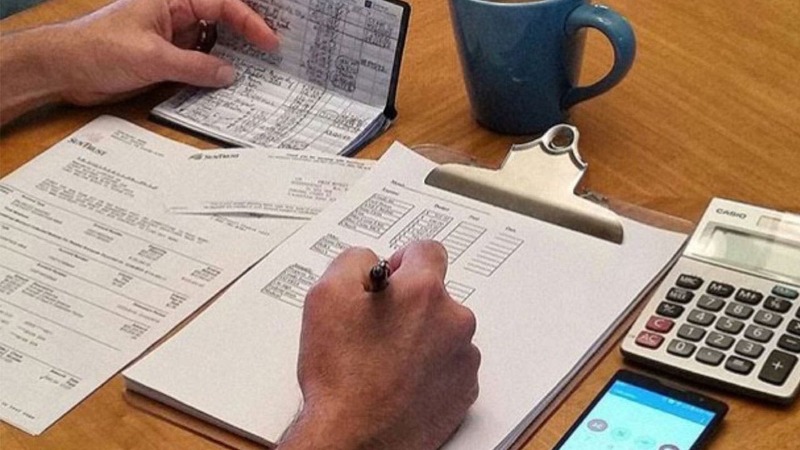 You can also learn for yourself whether your issuer is reporting by checking your credit reports. Do it for free at myBankrate. 8. How long does it take to qualify for an unsecured card? The card issuer should want to keep you as a customer, so most will qualify you for an unsecured card after a period in which you’ve made all of your payments on time. The average is about a year. 9. Will your deposit earn interest? Most issuers do not pay interest on a customer’s security deposit, though a few do offer rewards on spending. Also, find out how long the money has to stay on deposit after the account is closed. Some banks will want to keep the deposit for a couple of billing cycles to cover any stray charges that arrive. 10. How can I make the best use of a secured card to build my credit rating? Buy a few things and pay off the card every month. “People should not get these cards to carry any balance,” Sherry says. While secured cards make sure you never spend more money than you can afford, it’s not a good idea to keep one any longer than you have to, experts say. Secured cards have higher annual fees and interest rates than regular, unsecured cards. If you have enough discipline to use a secured card responsibly, you have enough to use an unsecured card and set up a better savings program on your own. Ready to apply? Our credit card experts have reviewed and scored the best secured credit cards from our partners. Check them out on our secured credit cards page.